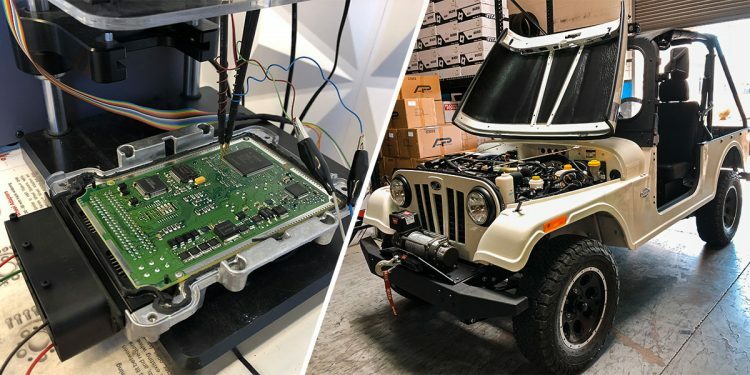 » Mahindra Roxor ECU Upgrade to Gain Power and Go Faster than 45mph! For people who want the small design and versatility of a Jeep CJ plus the power of a diesel engine, the Mahindra Roxor is the perfect solution. 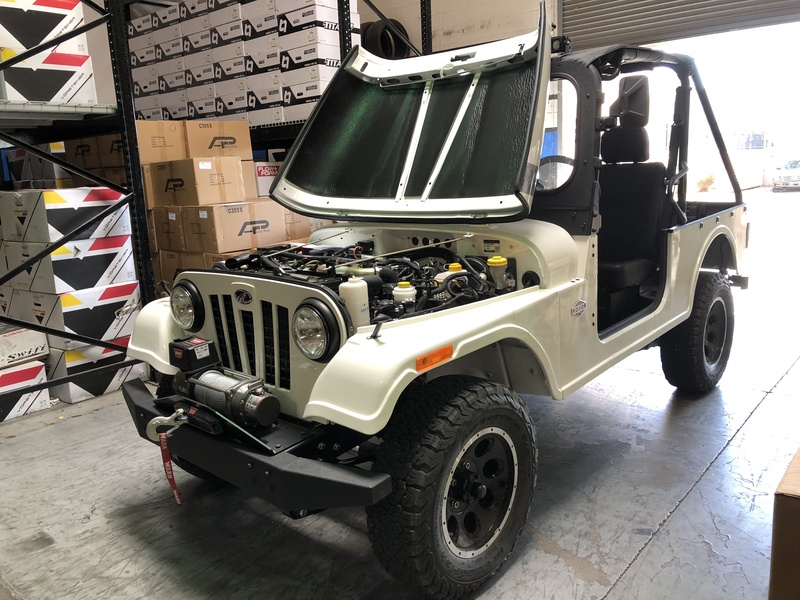 Although the Mahindra Roxor is quickly becoming one of the most popular UTV-style vehicles on the market, it has one major problem: the lack of power and the speed limiter. The Roxor is not designed as a performance vehicle, however, being limited to a mere 45mph is incredibly frustrating. Luckily, the electronic limiter can be removed entirely through an ECU tune, which is where VR Tuned comes in. 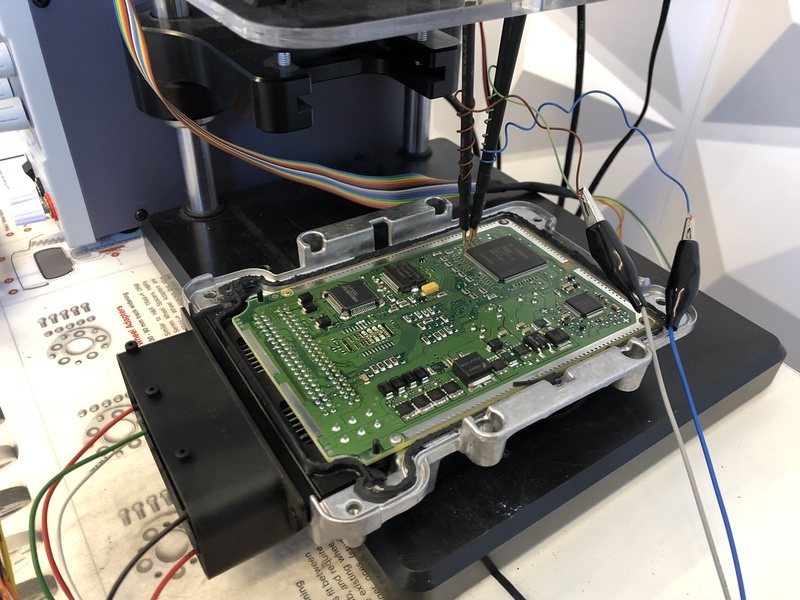 With our VR Tuned ECU flash, parameters such as boost and air/fuel ratios are modified to increase power. The tune file also removes the electronic speed limiter, allowing the Roxor to reach 73mph+ with the increase in power. 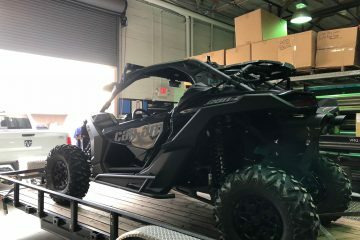 The increase in low-end torque makes it easier for your Roxor to climb hills and increases how much it can haul around. Reliability is paramount for many Roxor owners, so we didn’t push our tune file to the absolute limits; instead, we developed it for a big increase in power without decreasing long-term reliability. 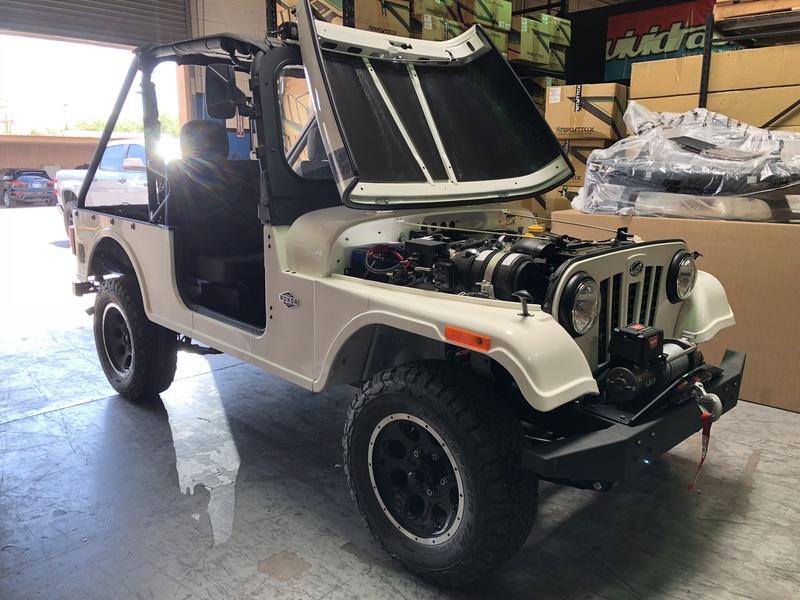 Ready to flash your Mahindra Roxor? Order the VR Tuned ECU flash by clicking here. Mercedes CLA250 Puts Down an Extra 42HP with 5 Minutes of Work!